Nepalese businesses have been exploiting well-known brands such as KFC, Center Fresh, Adidas, Nike, etc. In Nepal a restaurant named KKFC resembles the American fast food chain KFC; a Nepalese brand named Center Fillz closely resembles Centre Fresh; and, knockoffs of Adidas and Nike can be found. This is due to the absence of effective laws protecting intellectual property and has given rise to unethical business discouraging foreign investment. The Patent, Design and Trademark Act enacted in 2022 Bikram Sambat (1965 AD), which had the intention of protecting intellectual property including trademark, failed to address the emerging challenges faced by domestic and international brands. 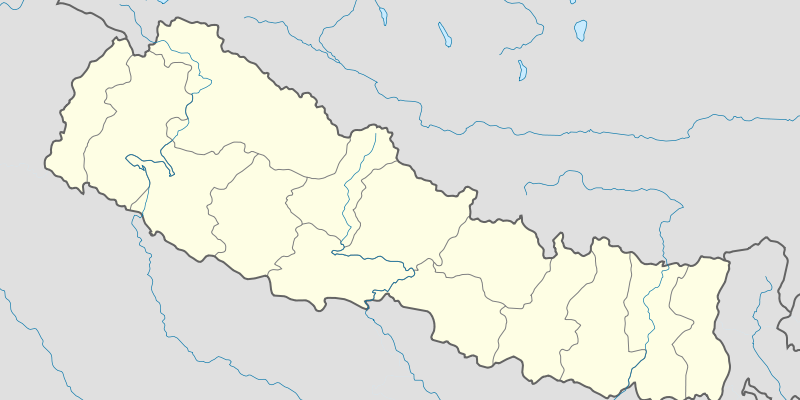 As per the Act, the rights and ownership are only established after the trademark is registered in Nepal. This all will soon change with the introduction of the Industrial Property Bill by the Nepalese Government. The Government has finalized the draft of the Bill and will soon be forwarding it to the Parliament. Once signed into law, it will replace the old Act. The Bill aims to address the various intellectual property thefts of both foreign and domestic investors who have built huge brands. The Bill aligns itself with the Paris Convention and TRIPS. Furthermore, it excludes geographical locations from being registered as a trademark. This will prevent the registration of names such as Bhaktapur’s Juju dhau, yogurt, the Nepali khukuri, and the Dhaka topi. There have been past cases where well-known trademarks could not be registered in Nepal as a domestic company has already registered it in its name. For example, Kansai Nerolac Paints could not launch their paints in Nepal and were forced to sell its products under the trademark KNP. Recently Thumbs Up faced a similar problem and had to reach a negotiated settlement. The Bill aims to safeguard well-known brands even if they are not registered in Nepal. It states that similar sounding trademarks cannot be registered under names which may give a false impression or association with some individual or company. The Bill provides for fines of up to Nepali 1 million Rupees for infringing a trademark. The Bill also demands that custom officials seize knockoffs which are both exported from and imported to Nepal. Trademark protection period will start with the filing date, not the registration date. Drafting an umbrella Intellectual Property Rights Law to cover all aspects of intellectual property is required. The Nepalese Constitution, which was formed only a few years ago, requires the formulation of an integrated Intellectual Property Rights law. Article 25 of the Constitution enshrines intellectual property among the fundamental rights of the citizens of Nepal. Intellectual Property has become a pertinent issue for Nepal. The body concerned with registration and protection of trademarks and intellectual property in general is not well equipped. At present, the Intellectual Property Section at the Department of Industry is very small and qualified personnel that is aware of the applicable national and international laws and the technical aspects of trademarks, design, patents and copyright, is difficult to come upon. Nepalese consumers have been deprived and deceived of quality goods or services due to the knockoffs of famous international brands sold in local markets. Protecting Intellectual Property more effectively will hopefully encourage innovation as well as foster entrepreneurship and innovation and provide a sense of security to domestic as well as foreign investors.